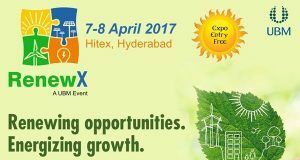 UBM India, organisers of Renewable Energy India Expo (REI India) announced the second edition of RenewX, a two-day Renewable Energy trade expo on April 7 and 8, 2017 at the Hitex, Hyderabad after the stupendous success of its first edition. 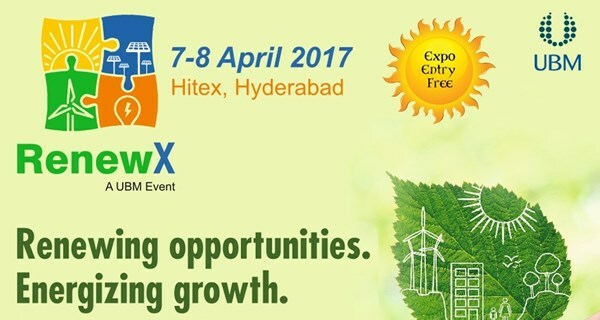 Through RenewX 2017, UBM India will provide an industry platform for organizations to capitalize and penetrate into the lucrative south Indian renewable energy market. The expo will witness a congregation of South India’s green economy community to discuss industry trends, challenges and market insights including the Indian regulatory framework. The announcement of the second edition of RenewX comes at a time when renewables continue to increasingly carve a bigger space in the country’s generation sphere, encouraged by government funding. Green power, for instance, is driving the growth in India’s electricity generation as the total installed solar capacity, including rooftop and off-grid projects, has crossed 10 gW, according to latest government and market data. On a pan Indian scale, while Tamil Nadu has the highest installed solar energy capacity, Andhra Pradesh and Telangana follow closely along with Rajasthan and Gujarat. The renewable energy sector has recently got a further impetus with the government announcing an ambitious scheme to double solar power generation capacity under the solar parks scheme to 40,000 megawatts (mW) by 2020, with Rs. 8,100 Crores assistance to fund 30% of the initial project cost of developers. 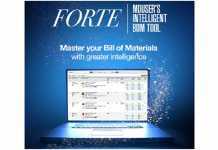 In 2017 itself, India is expected to add new solar capacity of 8-10 gW, a growth of 137% over last year, a recent report by Bridge To India, a green energy-focused consultant, indicated. 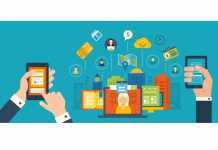 The expo will also hold a two-day conference on “Sourcing the Sun” that will talk about integrating Renewables into business, and to find the best solutions and practices that can lead to increased integration of Clean Energy into businesses.